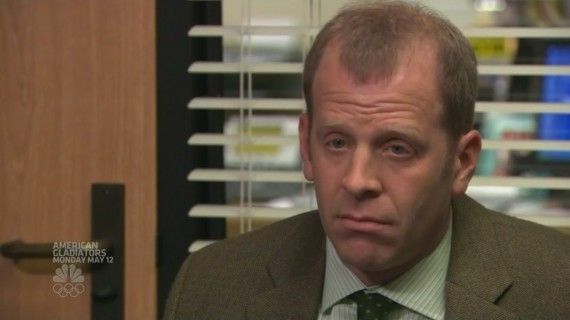 It's Winter Rush season, and while some of us are spending long nights at speed meets and ice cream socials, the rest of us are sitting in bed enjoying Week 2 by watching The Office. Why not have the best of both worlds? 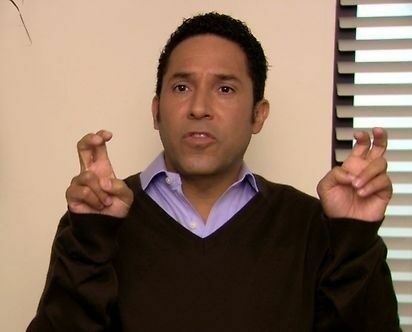 We envisioned where your favorite Office characters would rush at UCLA, and the comparisons are too good to pass up. Known for being likeable guys who know how to have a good time, Gabe would fit right in with Lambda brothers. He’s always got something to say and is a tad underrated at times. 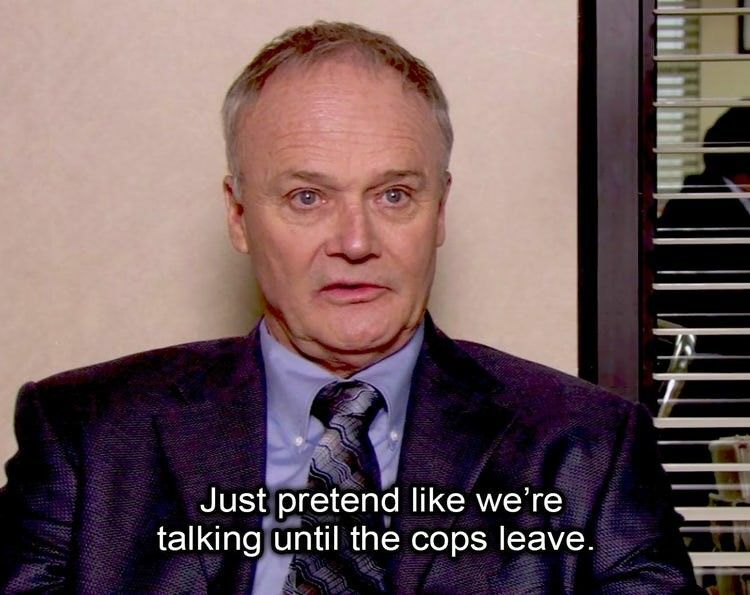 No explanation really, but you just know that Creed would fit right in as an SAE brother. A truly spunky dude, Andy puts in 110% to everything he does. 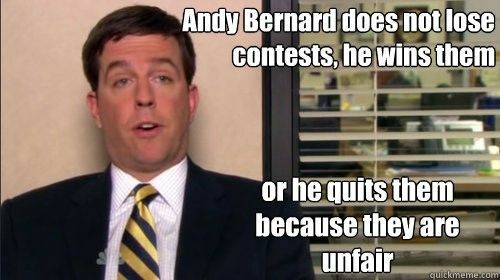 Andy Bernard would thrive as a Sig Chi brother. 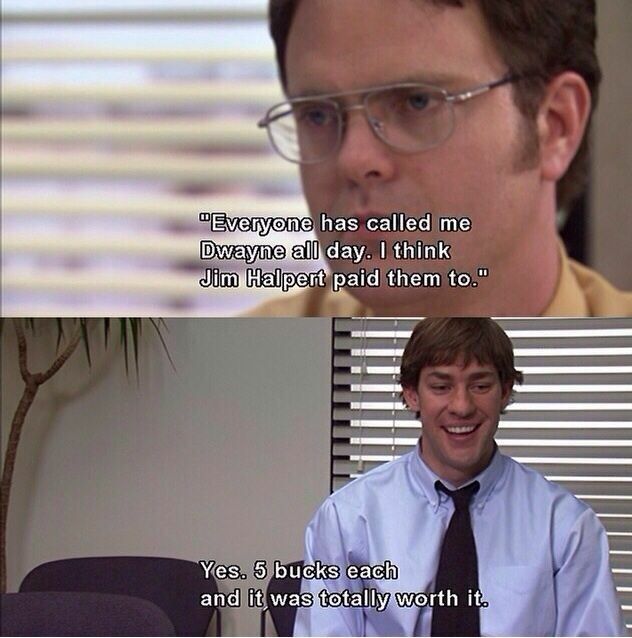 Dwight takes his beet farm extremely seriously. But for a man who means business, he can always be counted on for a good laugh. While he may have gotten his bid due to triple legacy, his loyalty would be an asset to ZBT’s pledge class. His sass and class would surely allow Oscar to fit right into the Theta Xi pledge class. And for the record, they're "associate members," not "pledges." Ryan is a bit of a mystery, as is Beta, especially with that couch that’s been sitting on their lawn since Zero Week. He always surprises us which is definitely a trait of Beta’s parties. 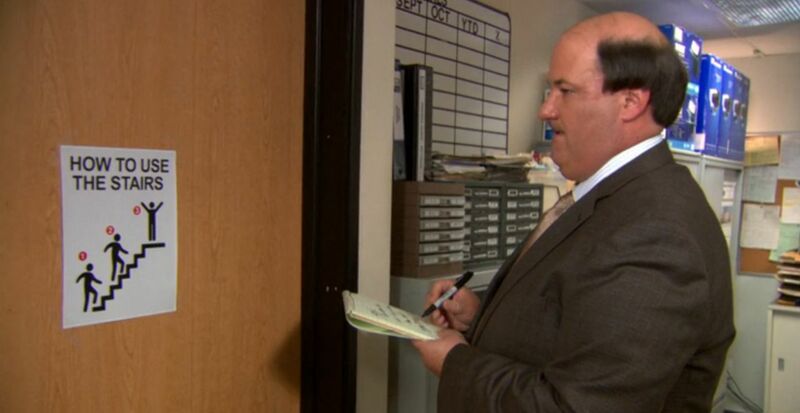 Kevin, like the engineering frat, is pretty good with numbers. Aside from that, he doesn’t really vibe with the mainstream office gossip and, like Triangle, parties when and how he prefers. You never really know if he just doesn’t care or if he honestly doesn’t know what’s going on. Generally well liked by everyone, and always counted on for a decent time, Phi Psi is the Jim of Frat Row. Jim is always taking jokes in the office to the next level. Themed party? Jim would be the brother to help Phi Psi to fully send it. AePi is pretty far from the rest of the row, and because of that is forgotten at times. 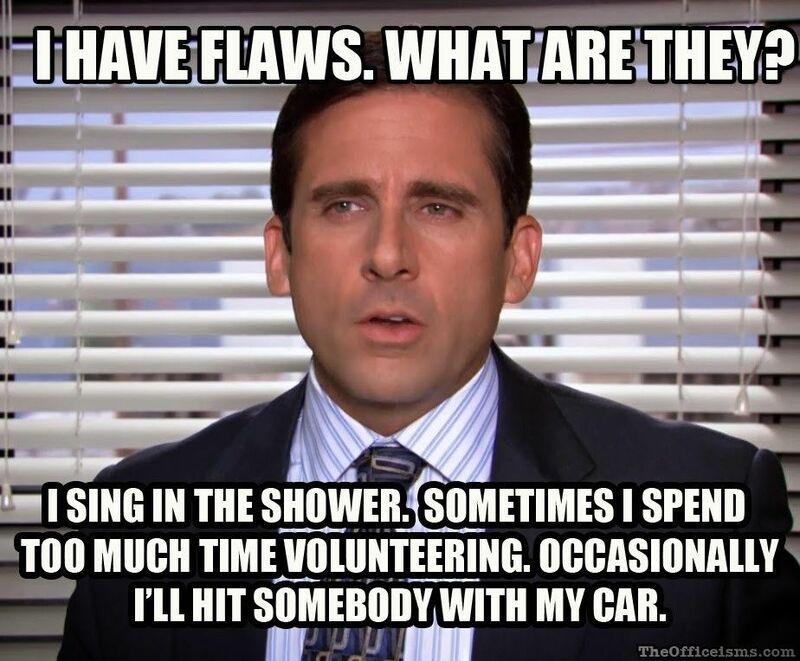 Kind of like Toby, who is always forgotten and/or ignored.